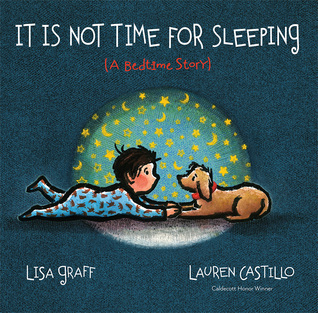 How I love Castillo's illustrations! 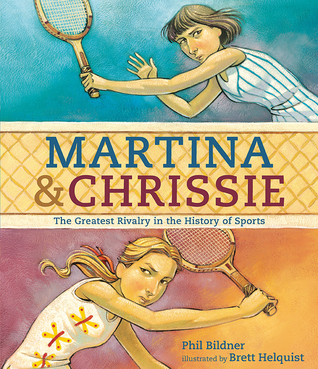 This novel by Sullivan is on my TBR list. 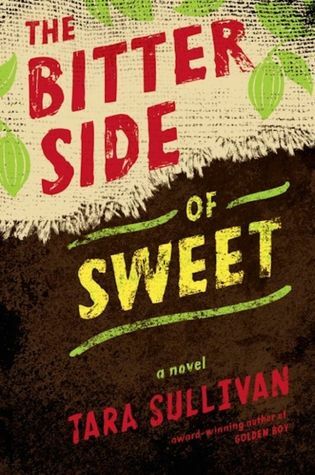 I liked The Bitter Side of Sweet and you are right, I couldn't do nothing after reading it. My love for chocolate has diminished, and I make sure to get fair trade when I get a craving. I'm looking forward to reading Strange Fruit. 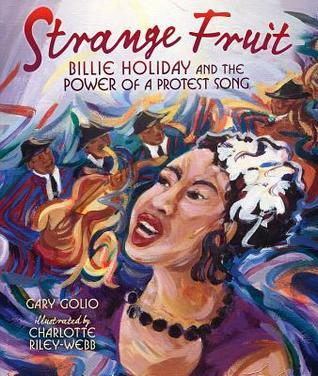 Lovin the look of Strange Fruit - will put it in my Want-To-Read bookshelf in Goodreads.